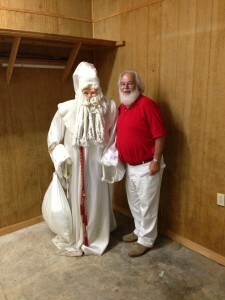 Who is This Man Known as Santa Claus? He is “Saint Nicholas”. He is “Santa Claus”. He is “S. Claus”. He is simply known as “Santa”. To “children” of all ages, believing in Santa Claus is so very simple and easy to do. traveled the country helping people, giving gifts of money and other presents. St.
Claus will not arrive this Christmas unless the children go to sleep early. Empire, which Included Asia Minor, to worship him as a god. sprang up to explain his presence. was officially recognized as the a saint by the Eastern Catholic Church. and Mary. There were more than 2000 chapels and monasteries named after him. 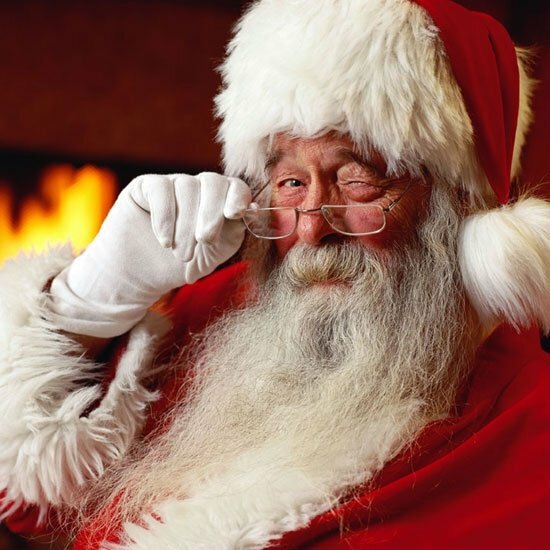 name Santa Claus was derived from the Dutch Sinter Mass pronunciation of St. Nicholas.